Hope to see you at Dscoop in Dublin, June 3-5th! 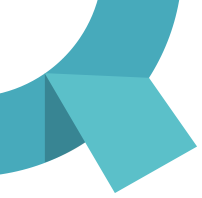 Dscoop is HP users’ member association. At Dscoop in Dublin enthusiasts meet, get inspired and to see the latest in both hardware and software. 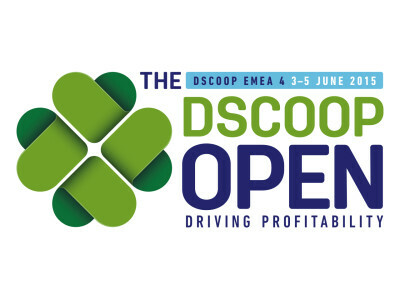 Dscoop events are all over the world and some of the best in the printing industry. arifiQ are there as exhibitors and we look forward to seeing all HP enthusiasts! arifiQ at Digital Crunch Print order online is the thing!